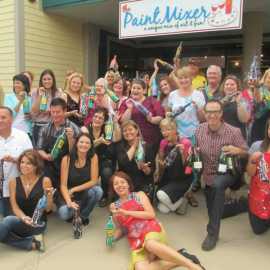 The Paint Mixer provides a unique form of entertainment great for daily activities for friends and families, private parties for adults and kids, corporate and team building events, and a venue for fundraisers. 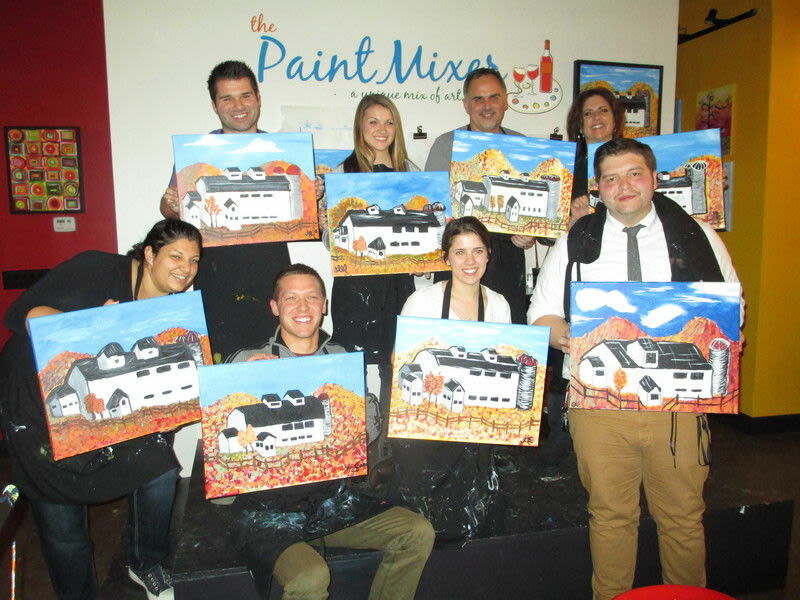 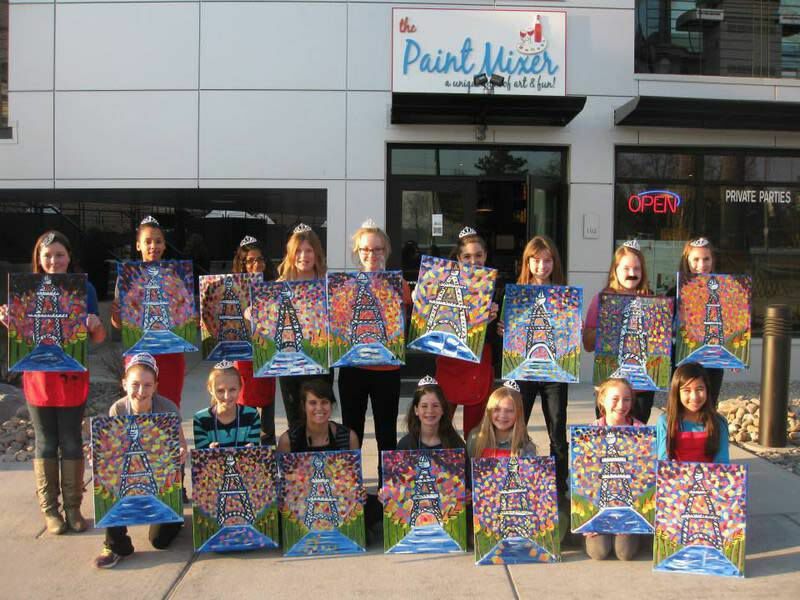 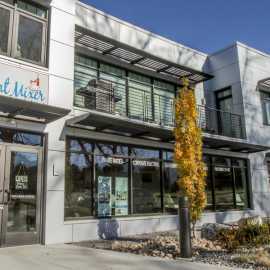 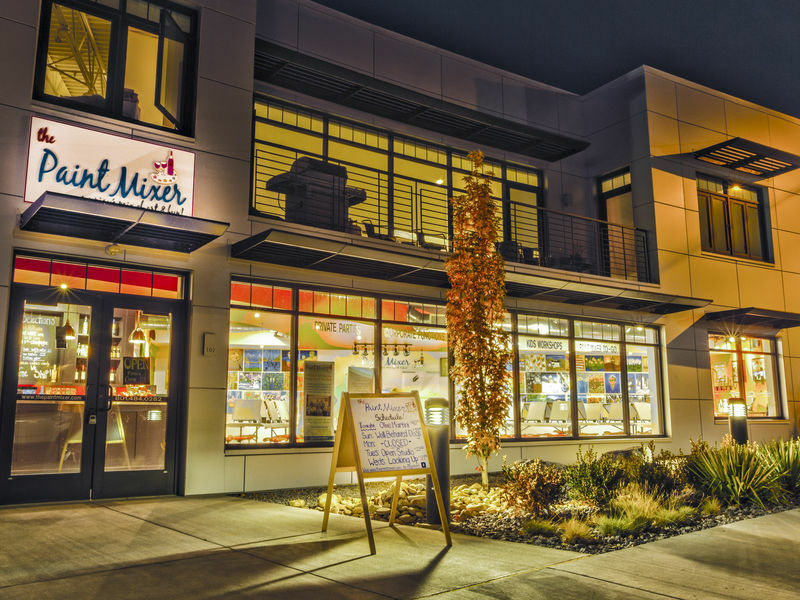 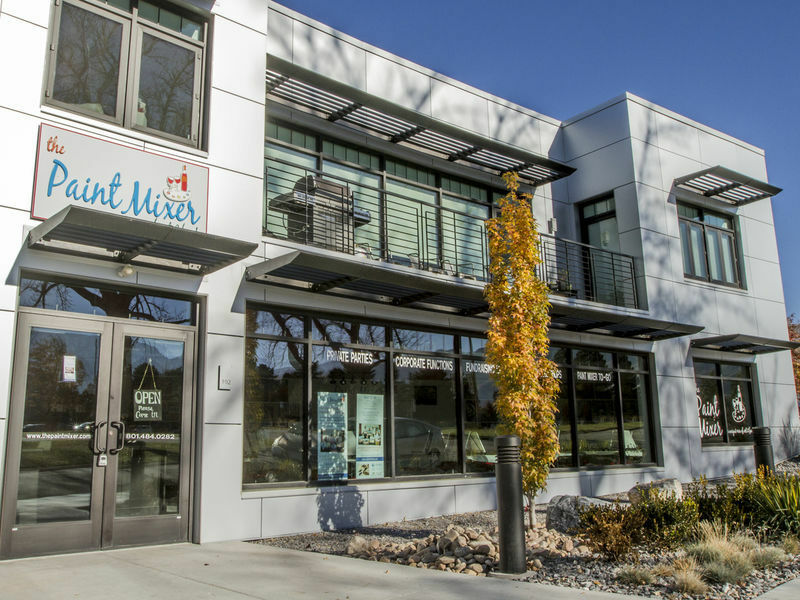 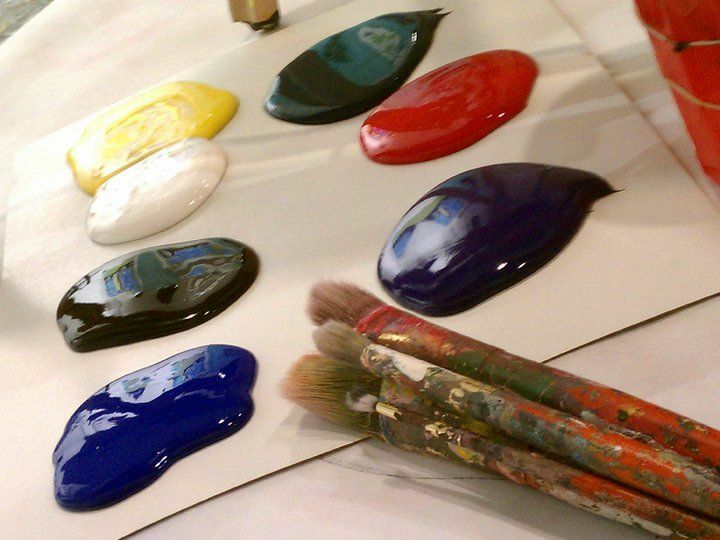 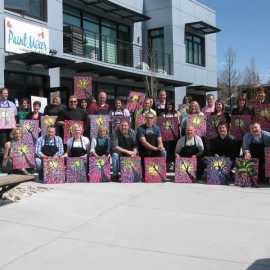 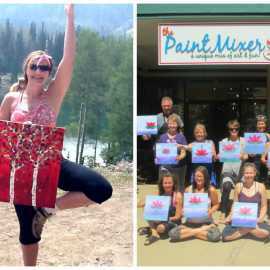 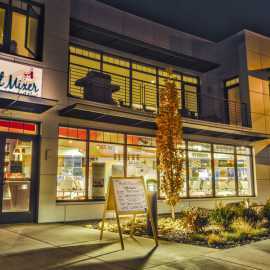 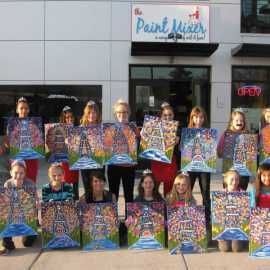 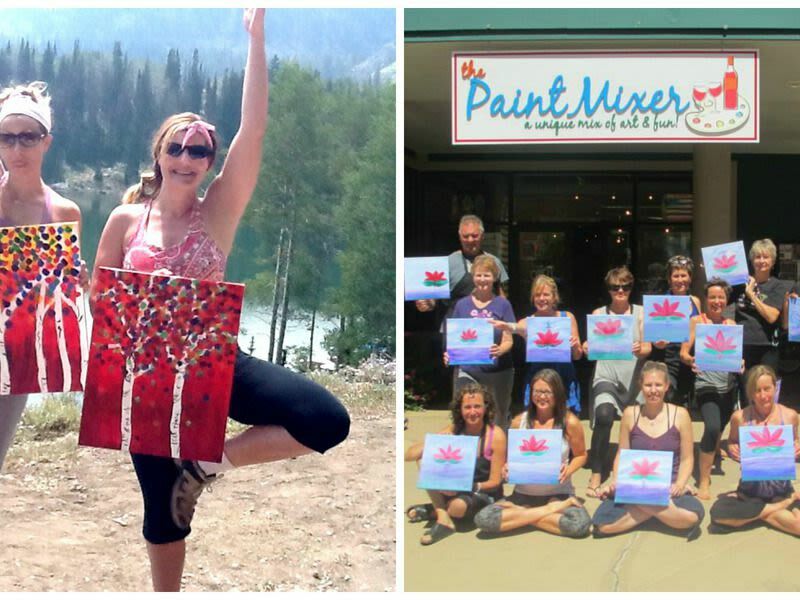 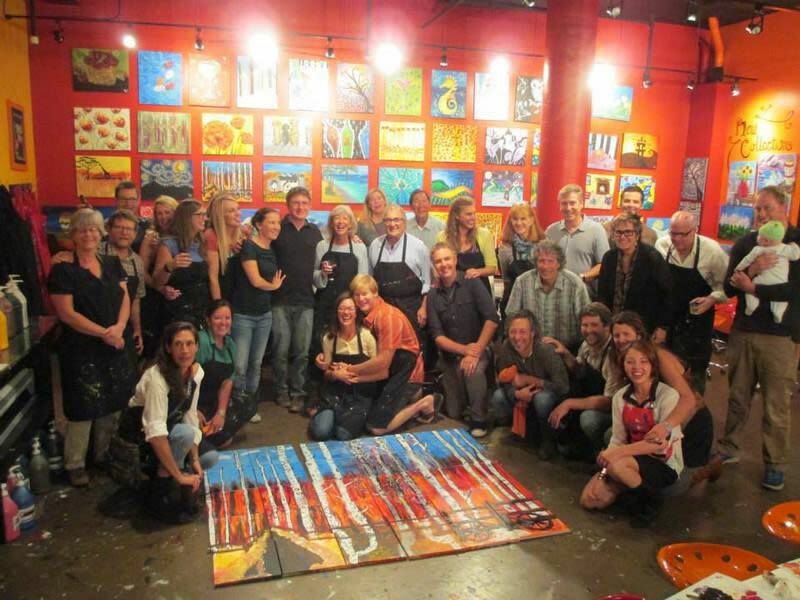 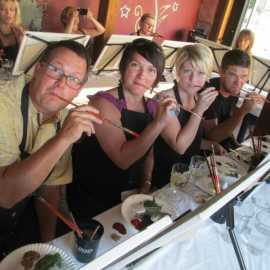 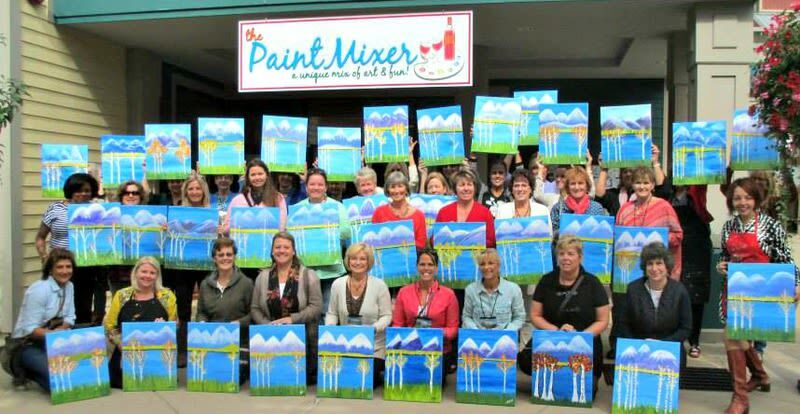 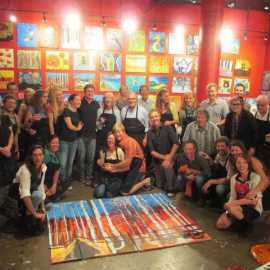 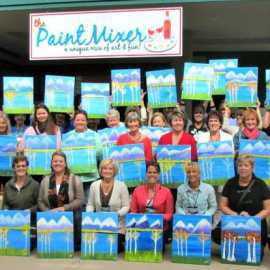 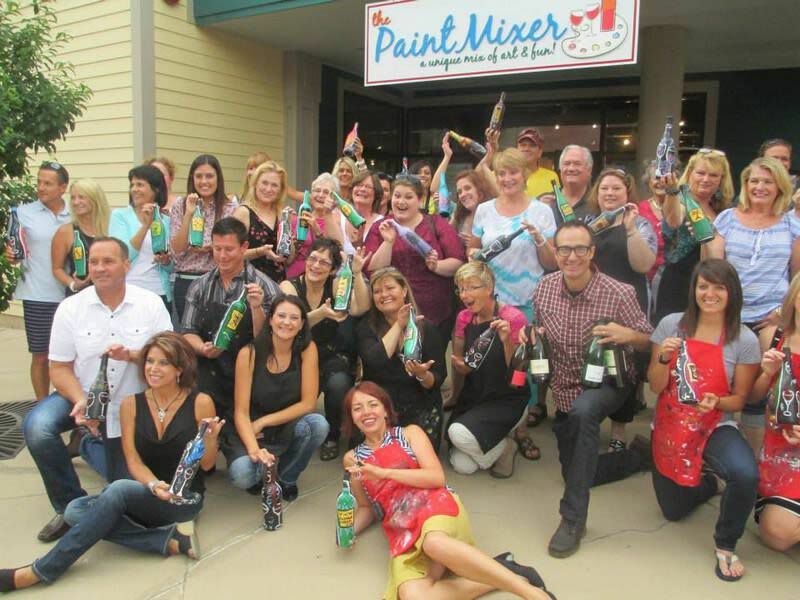 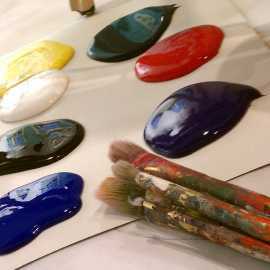 The Paint Mixer, located in Park City’s historic Main Street district, and Salt Lake’s artistic Sugar House neighborhood, is Utah’s premier Paint and Wine Studio. 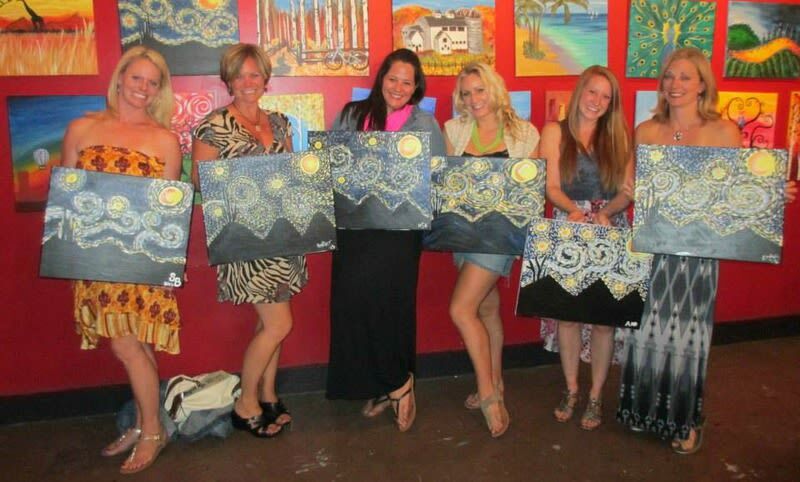 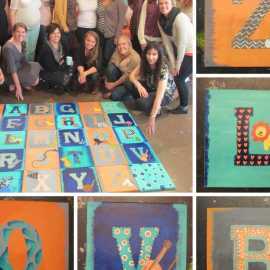 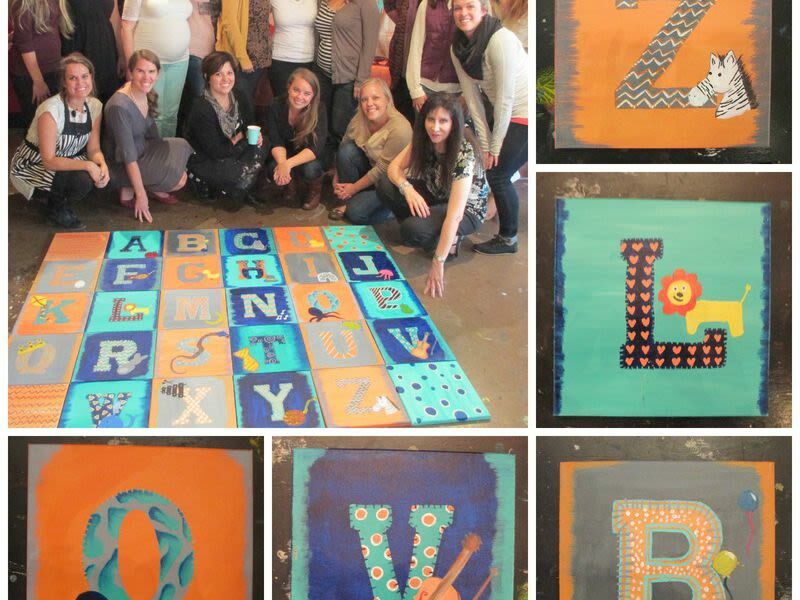 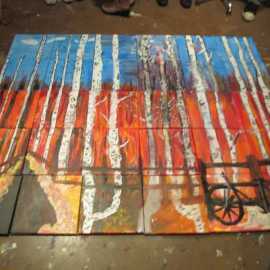 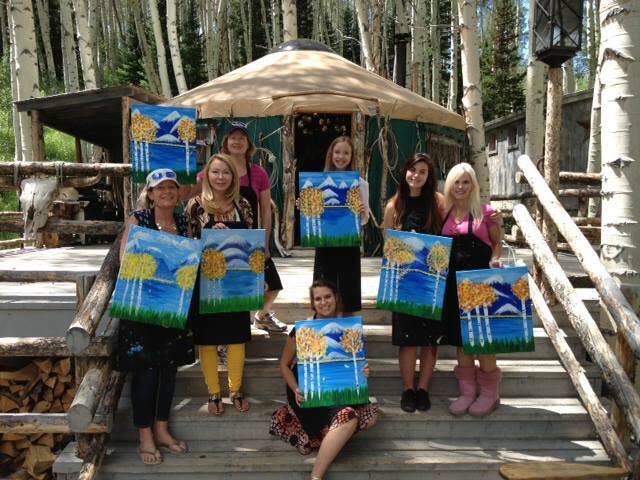 Our guests follow step-by-step instruction to recreate the featured piece of art. 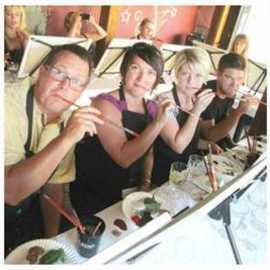 Music, mingling with others and wine instruction help to create a fun and relaxed social setting perfect for tapping into one’s inner artist. 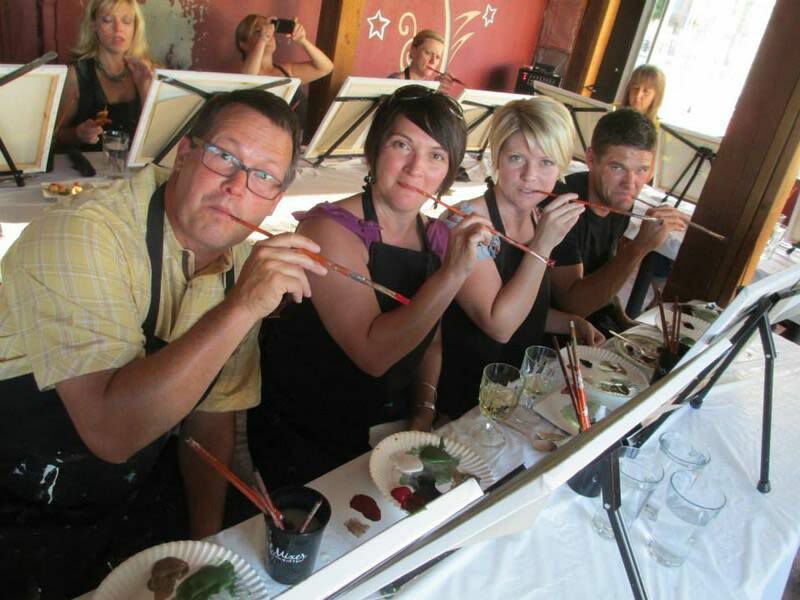 Our unique form of entertainment requires no prior art experience or artistic ability. 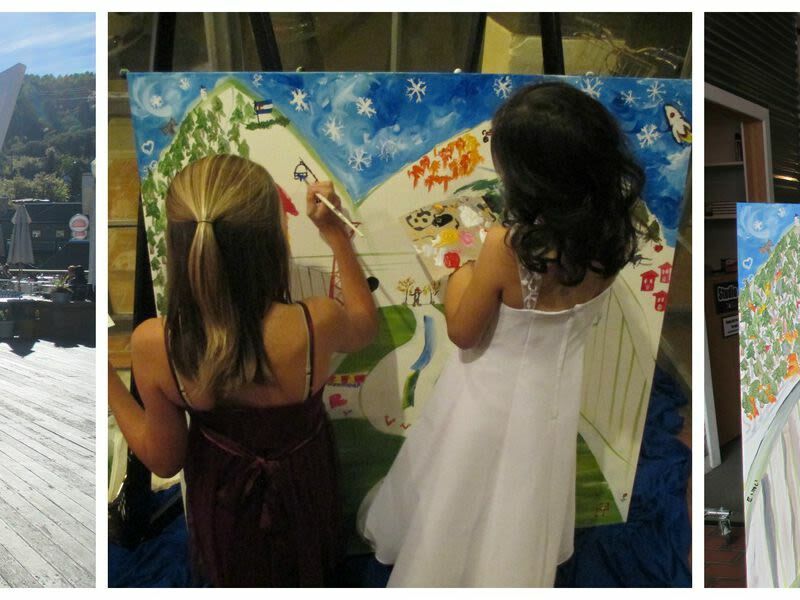 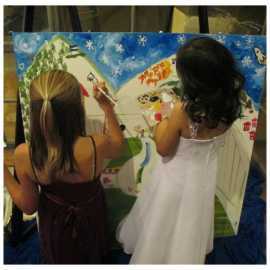 At the end of the event, guests leave with their masterpiece and memories of a great and unique event. 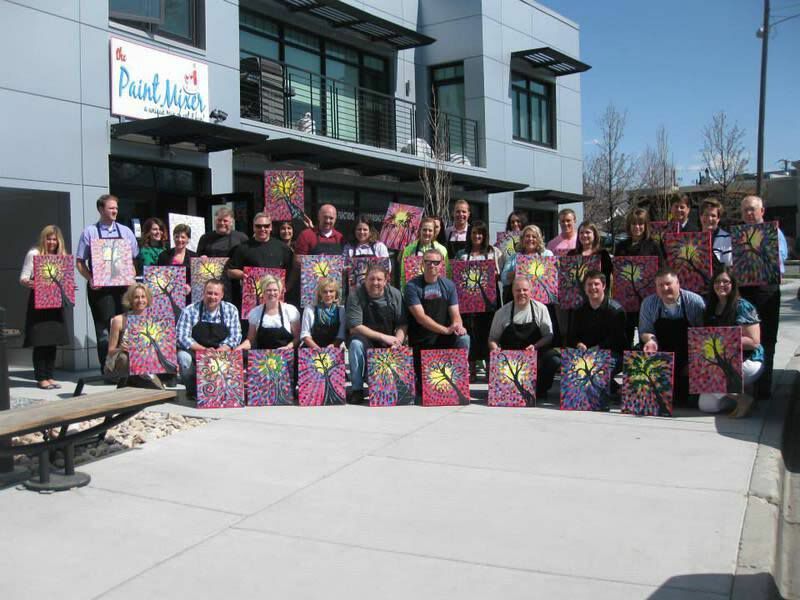 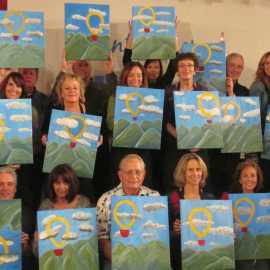 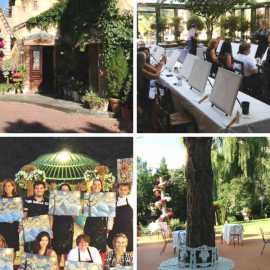 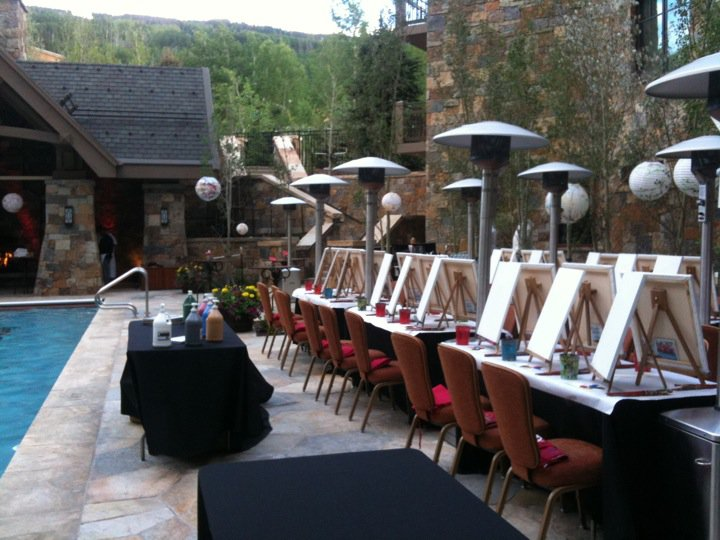 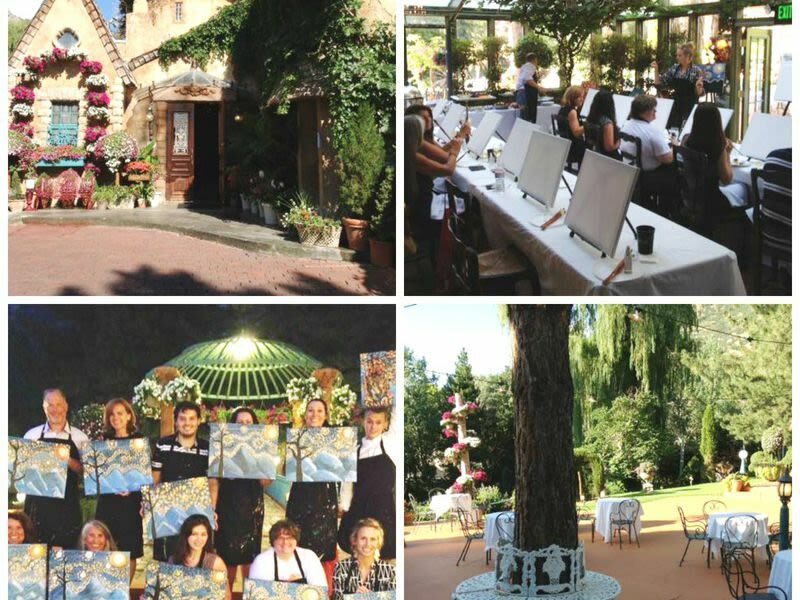 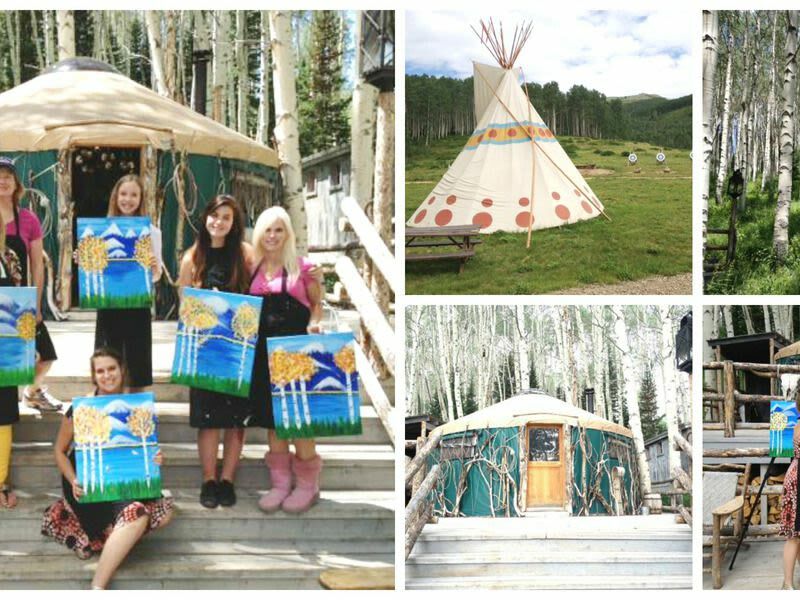 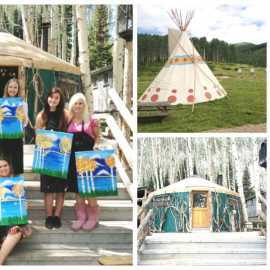 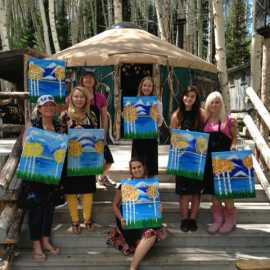 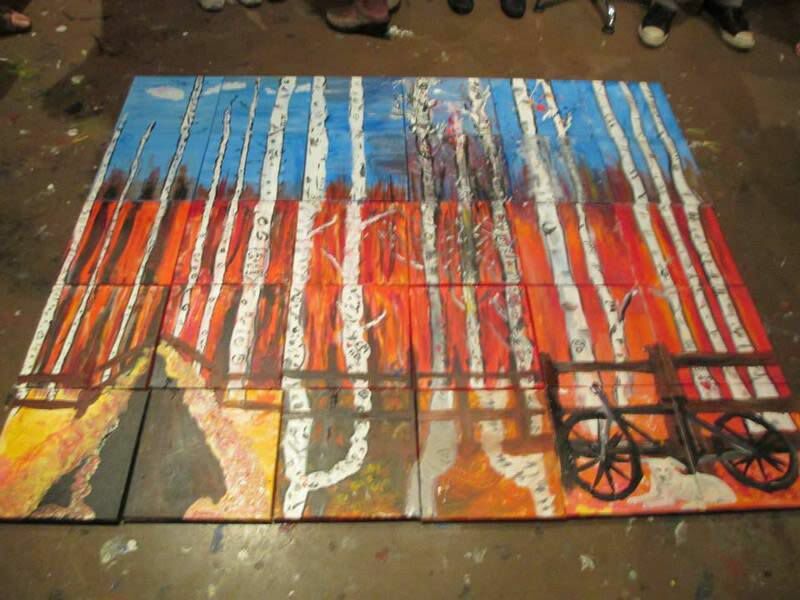 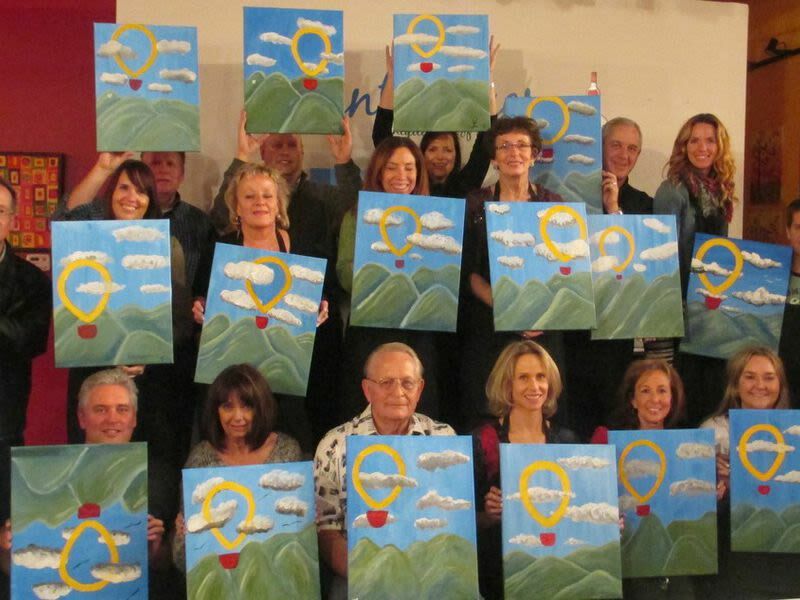 The Park City studio entertains up to 50 potential Picassos, while our Sugar House location can delight up to 45 would-be Warhol’s. 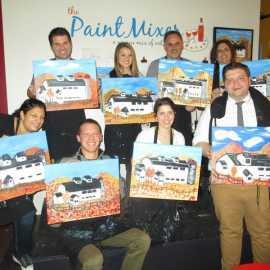 THE PAINT MIXER'S VAN-GO MOBILE STUDIO brings this event to the venue of your choice and as also has teamed up with well-known restaurants to offer a unique & trendy PAINT, WINE & DINE experience or host the event at a venue of your choice. 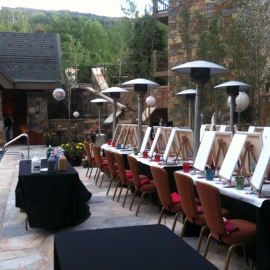 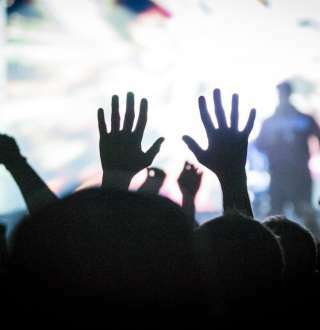 We organize off-site events for up to 300 guests.